Good makeup brushes are an investment worth making. We depend on these tools to help colour, contour, correct, and conceal our faces every single day. They show us some serious love, so isn’t it important that we do the same for them? The truth is that properly cleaning your makeup brushes is a highly underrated ritual. Though it seems simple enough – you wash your hair regularly, why not treat your makeup brushes similarly? – it’s one of things you always mean to do… but seem to forget about more often than not. Taking good care of your tools is hugely important for two reasons: A) You use them often and want them to stay in great shape so that they last you a long time, especially if you paid big a lot for them. B) More importantly, unclean bristles can harbor bacteria, dirt, and debris that can spread to your products, or worse, your skin! Noticing blemishes or breakouts lately? 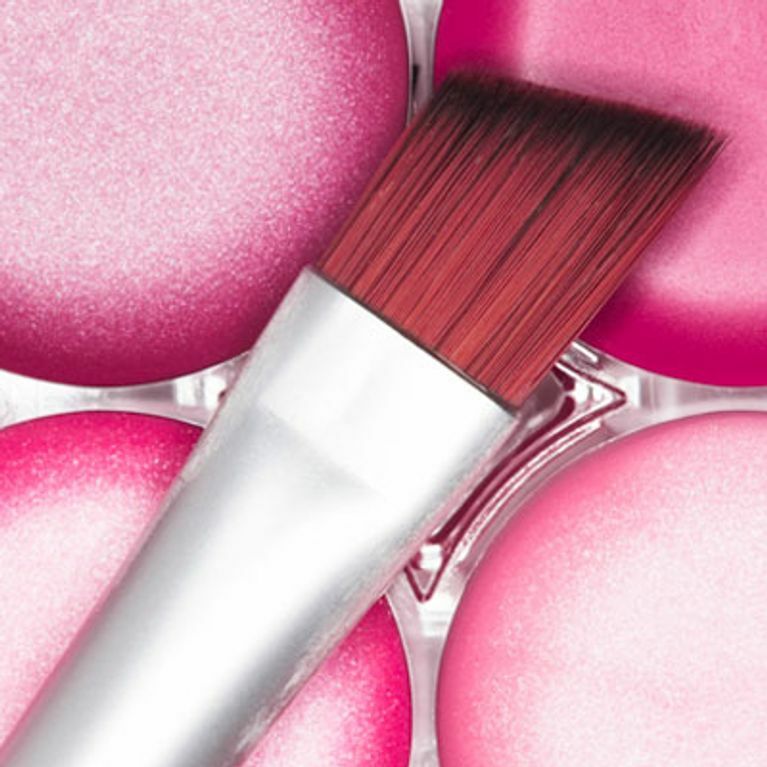 Your dirty makeup brushes may be to blame. Daily: Use a daily brush cleaner after your application each morning to keep your brushes fresh. Bare Minerals make a great one. This is a great habit to get into, but keep in mind it doesn’t replace general washing. Heavy duty: For your brushes that are caked with residue, put a pea-sized amount of olive or almond oil onto a clean paper towel. Swirl a dry brush around in the oil and follow this with the General routine detailed above. Do you have a good trick for keeping your brushes clean? Tweet us @sofeminineuk!